Application: It is often used to make circular metallic container. 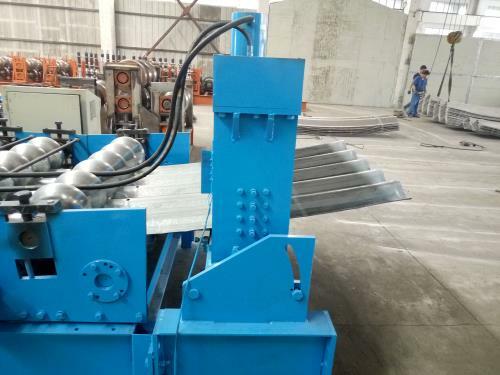 Through 5 forming and 5 buckling procedures of Rx4.0m/m steel strip forming machine (thickness:2-4mm, width: 495mm), the steel strips will be merged forcedly and sutured spirally into circular cylinders with different diameters (4-50m). 1. Material Shape: They can store granular materials, powder materials and liquid materials. 2. 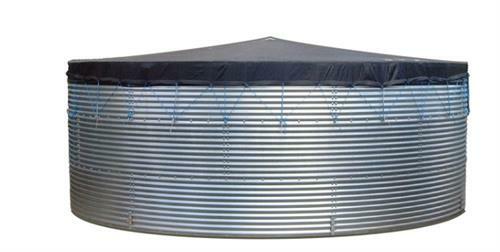 Industry: The steel cylinder can be applied to the following field: grain, feed brewing, oil, medicine, food, cement, water treatment, etc. 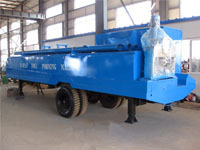 3.Concrete Variety: Steel strip forming machines are used for the storage of wheat, soybean, maize, sorghum, wheat flour, bulk cement, fly ash, sewage, water, chemical potion, etc. These metal containers are widely used in China. 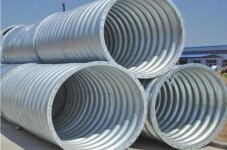 They can replace the traditional welding metal containers. Therefore, the Rx4.0 m/m steel strip forming machine is featured with superior construction speed, reliable performance and quality assurance. They have become many people’s first choice of investment. 1. Rx4.0m/m steel strip forming merging and suturing machine units is a new type of machine in our company. It is used to produce the circular metallic container, developed from LIPP-SM40 forming machine, improved and holding the same function of LIPP-SM40 forming machine. 2.Rx4.0m/m steel strip forming merging and suturing machine units also have its own advantages, such as convenient to be repaired, avoid installing with different diameter, saving the time and cost of installing. This unit is produced by the Hi-strength alloy steel, making the operating life longer. 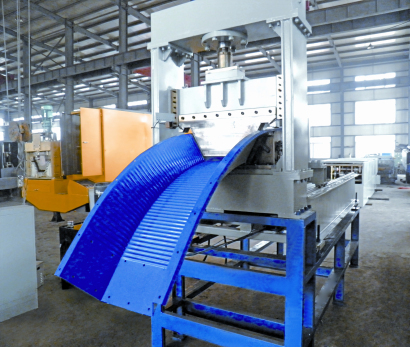 （1）Forming machine: making the material bend and initial machine-shaping, meanwhile, it will bend the material to the silo required radius of curvature. （3）Load bearing support: Given the right diameter of silo. Lifting of the steel silo enclose the top of load bearing support rollers, it can support the spiral rising silo. 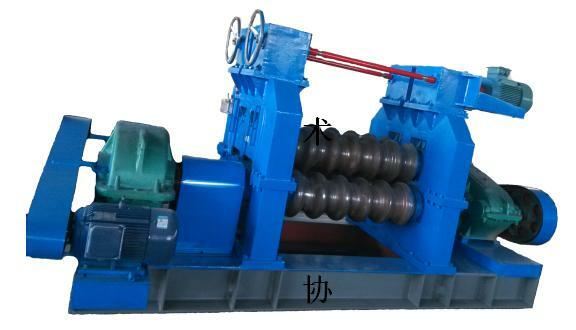 （4）Decoiler: Moving steel coils that put on the decoiler, making steel coils can into forming machine successfully. （5）Join frame: Joining the load bearing support, locking the required diameter of soil, making the load bearing support stable working. 7 Final profile cutting Final size cutting will be provided to cut sheet into required size. Cutter will have same profile as roll form. 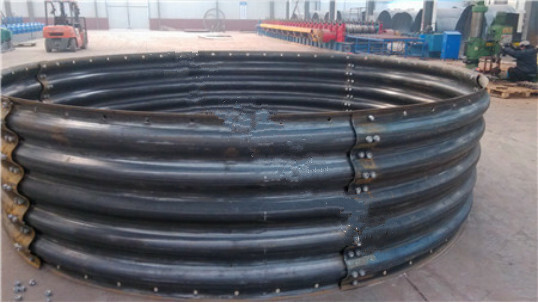 8.Application: this corrugated culvert roll forming line can be used to roll low-carbon steel, cold rolled sheet, galvanized sheet, etc.